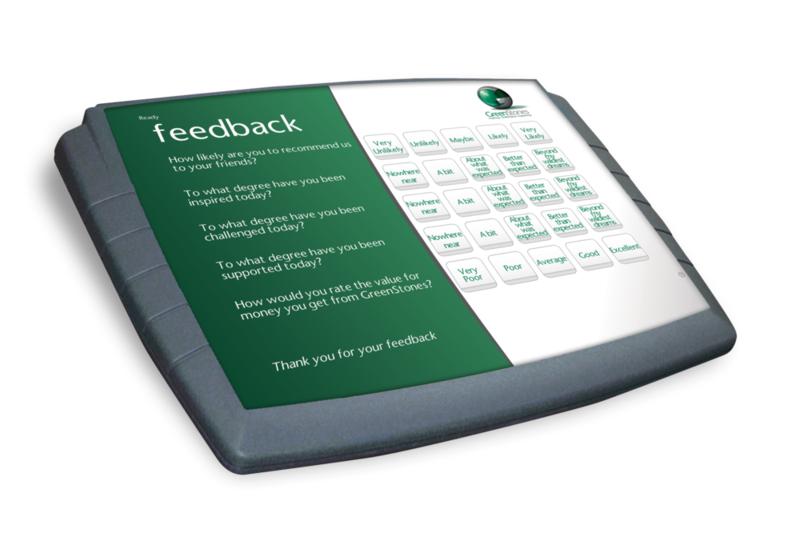 Our old favourite and seriously one of the coolest little feedback devices we have ever seen, the Buzz Box is like your best friend. Telling you little bits of gossip every day the buzz box is quick, simple and transparent! 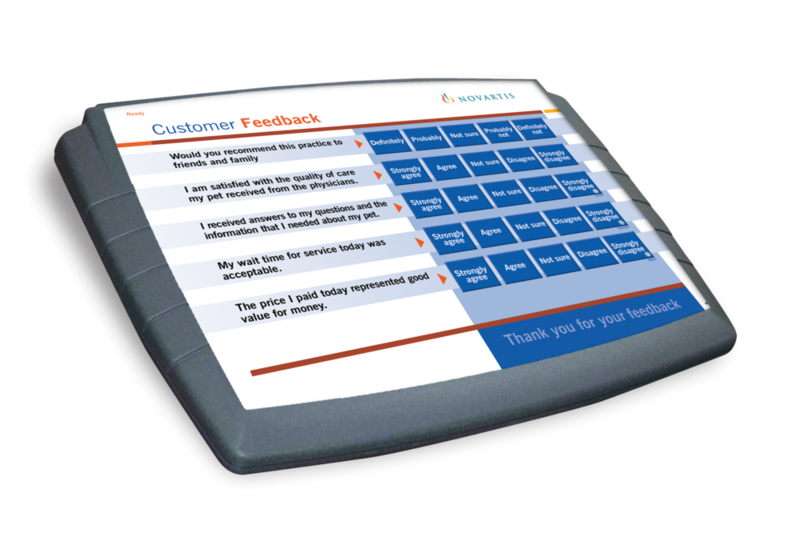 There will be no confusion or fear about this survey with a maximum of 5 questions really keeping you in line! 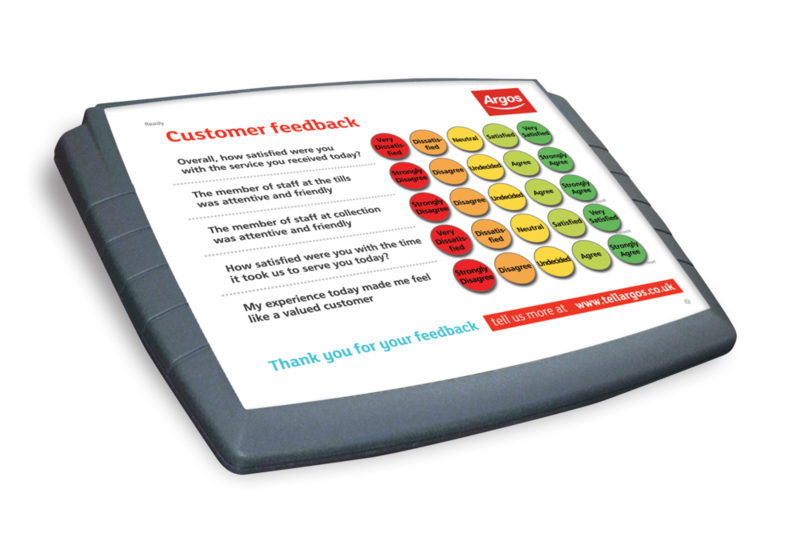 Don’t be fooled by Buzz Box’s appearance, it really is a great tool for quick insight and in high footfall areas like retail it has proved invaluable.